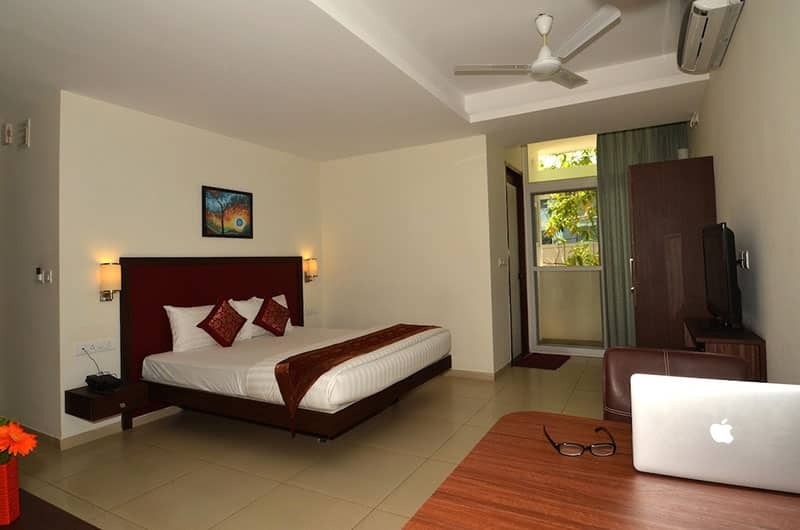 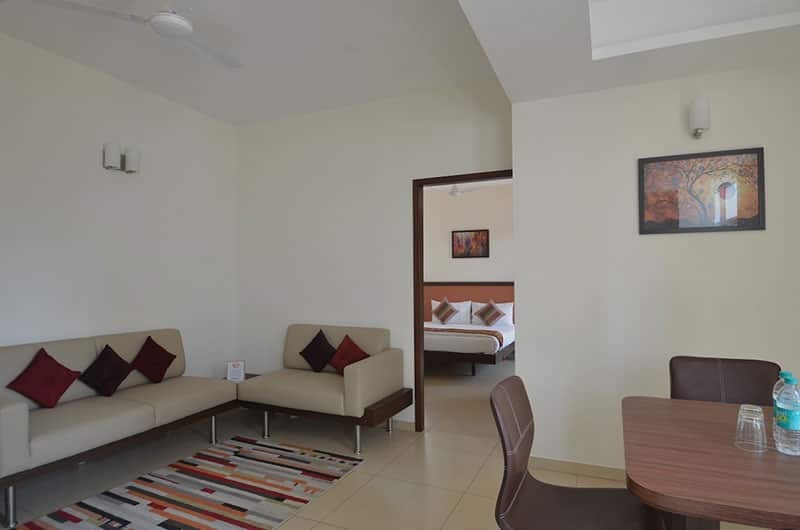 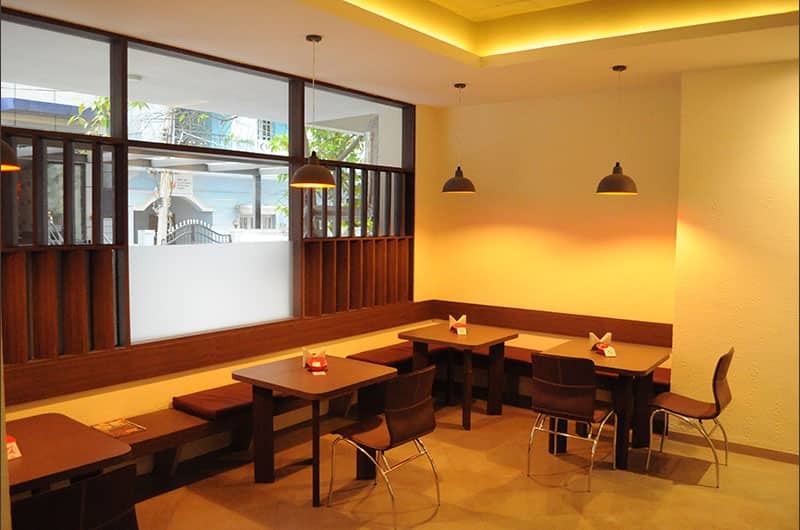 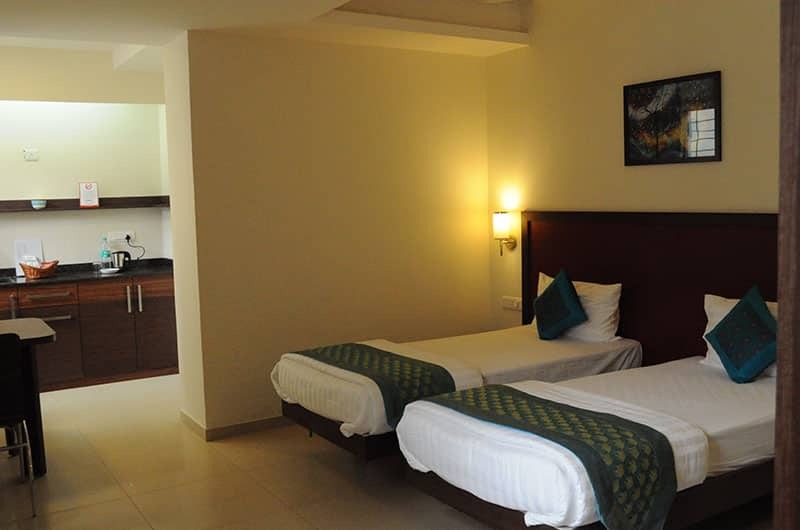 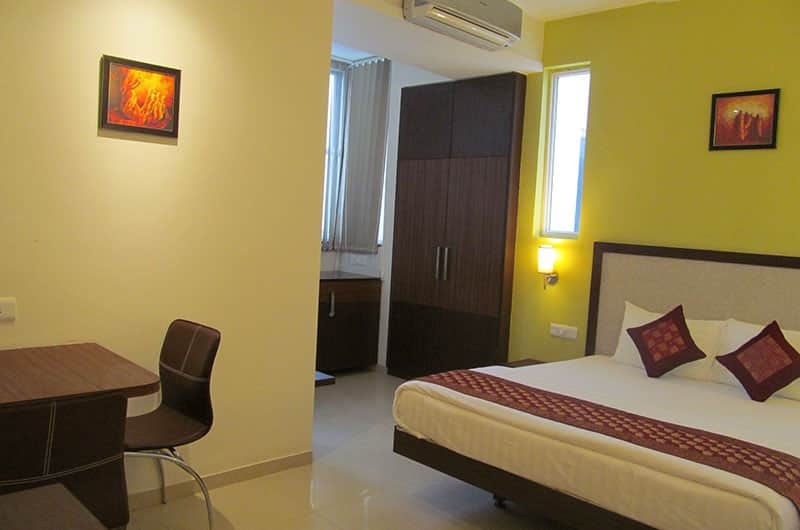 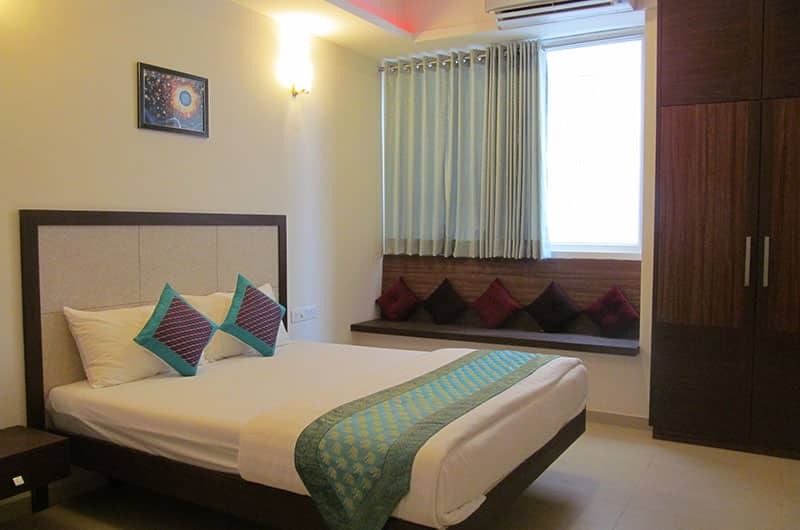 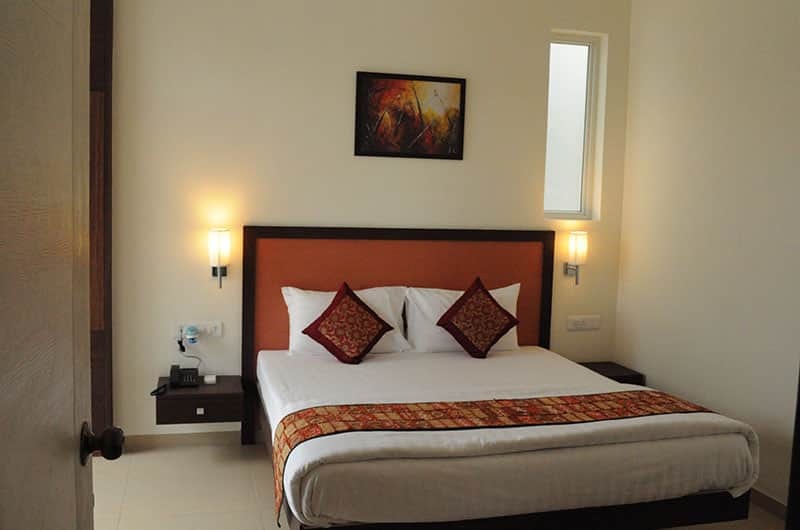 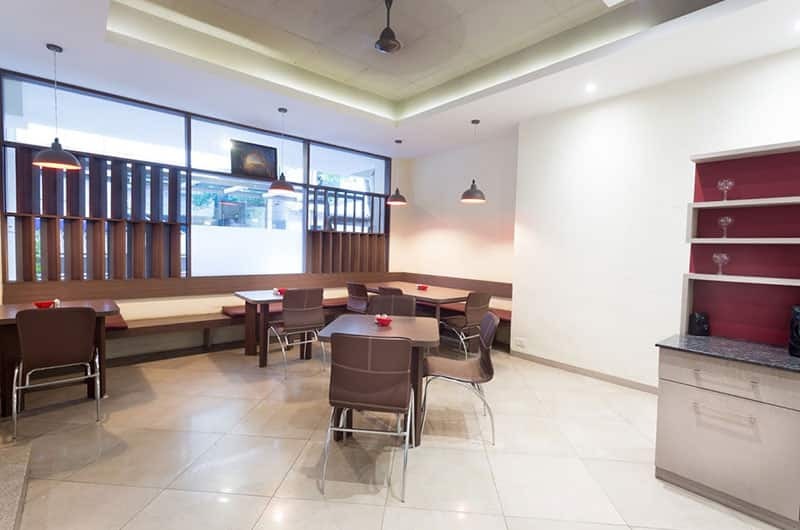 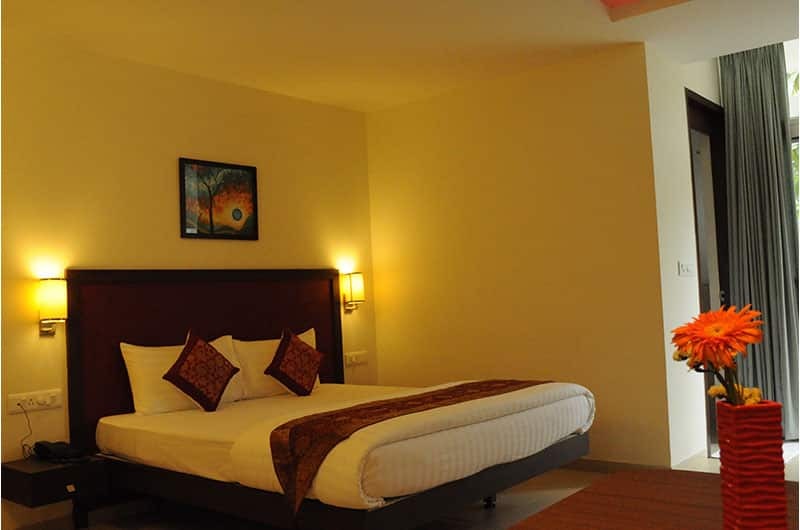 Hotel Ixora Suites is situated at a distance of 41 km from Kempegowda International Airport (Bangalore). 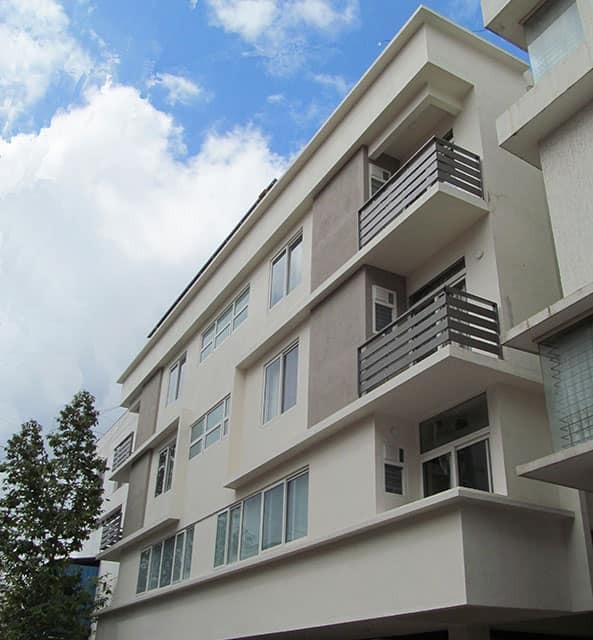 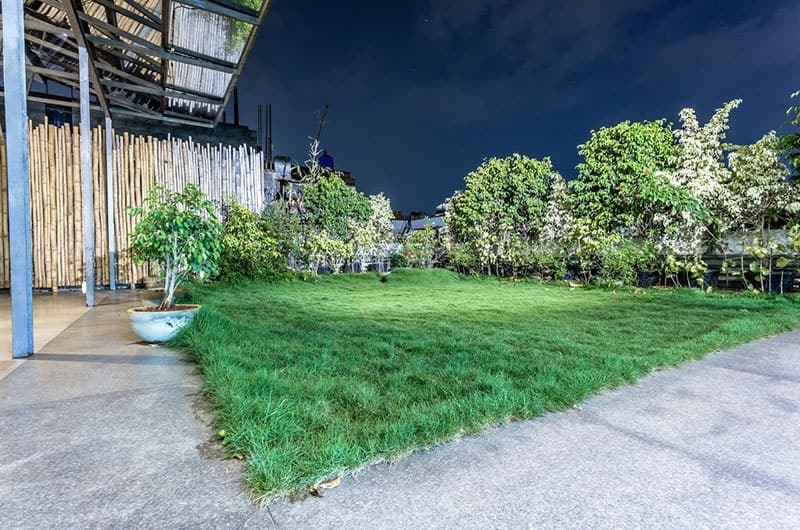 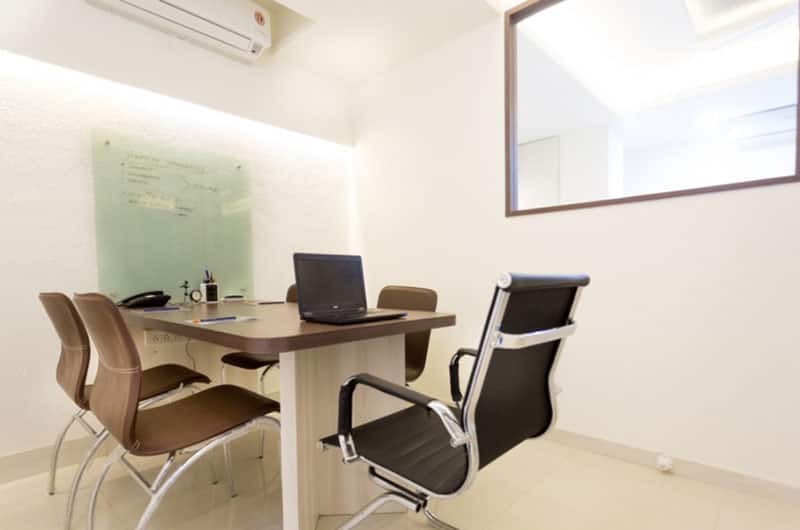 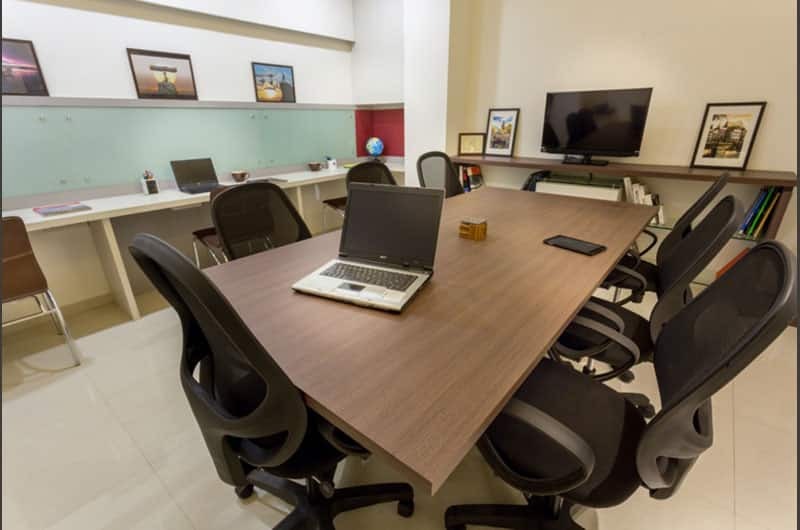 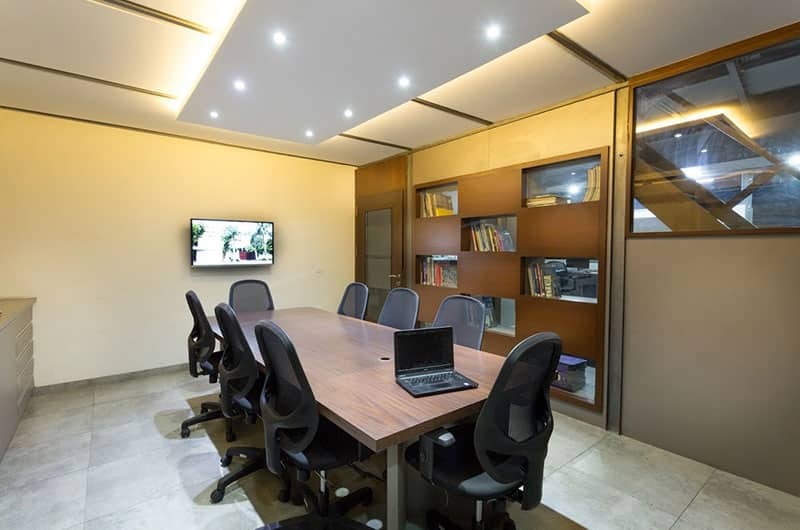 This property in Bangalore has a 24-hour help desk with well-equipped team to assist. 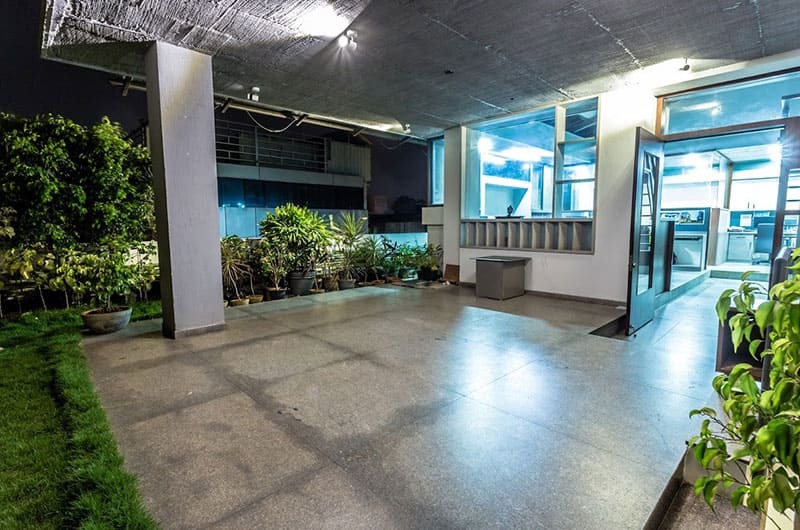 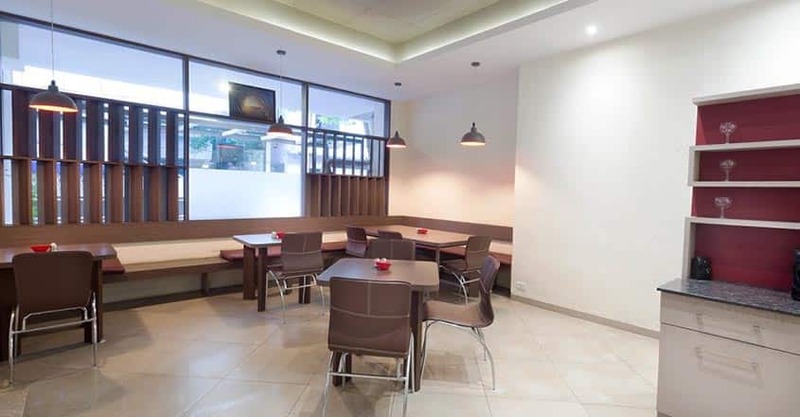 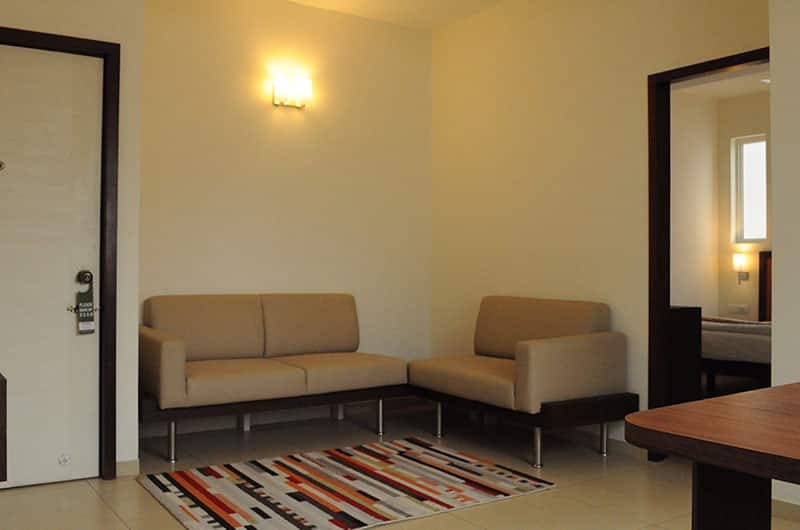 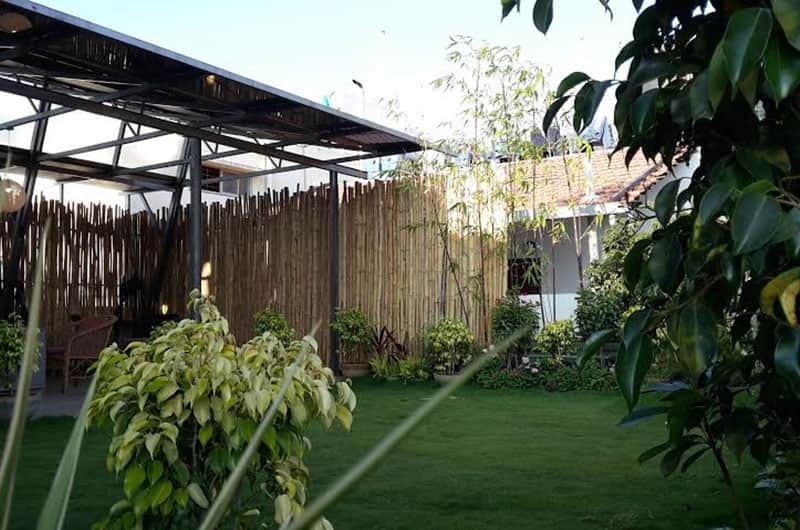 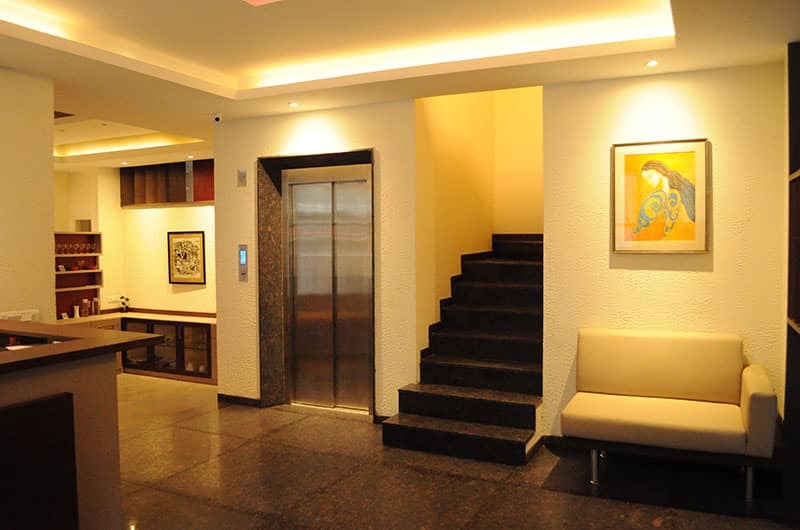 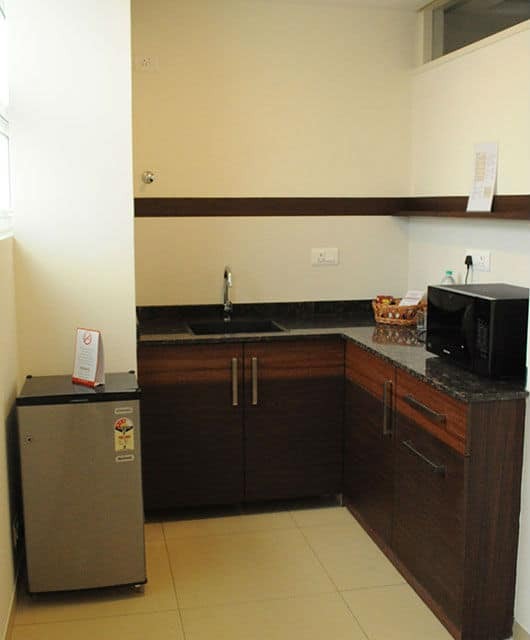 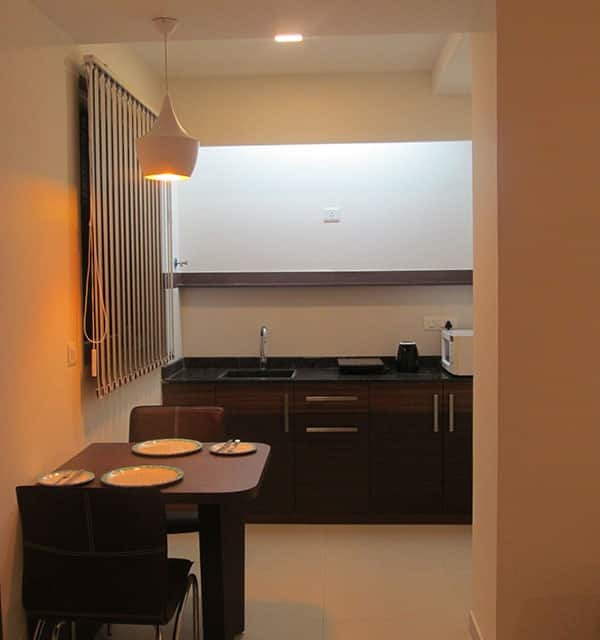 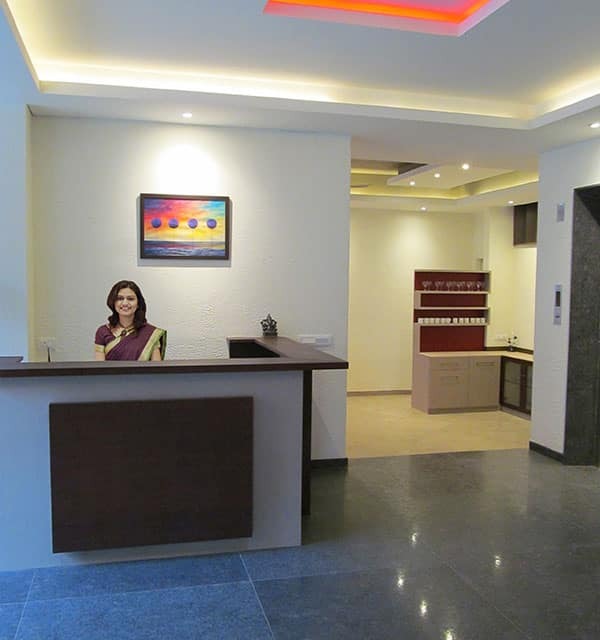 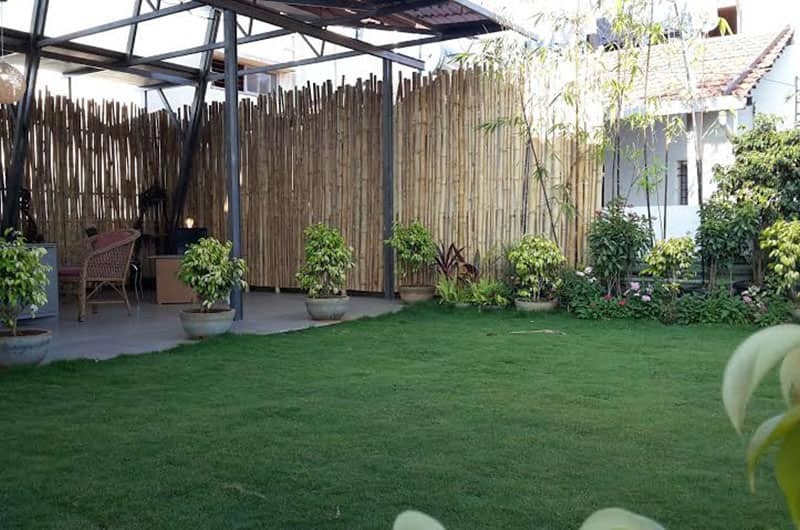 This property in Bangalore is well-equipped with amenities like 24-hour hot water, wheel chair access, on-site reception and 24-hour on-site management.